Draw a line under your eye with a creamy, black eye pencil and smudge with your finger. Blend a darker eye shade over the eye socket. Soften the color first on the back of your hand. Line the eye lid with a black eye liner. Finish the look with volumizing mascara. Blackheads form when the open pores of your skin fill up with sebum, which turns black when exposed to air. The following tips can help get rid of these unsightly blemishes. Make sure that you are cleansing your face properly. Get the dirt and oil off your face before you got to bed at night. Change your pillowcases every other night. Eat healthy, cut down oily food. Use a clean towel. A dirty towel will simply rub dirt and oil back into your skin. Remove blackheads regularly, try blackhead removal strips. 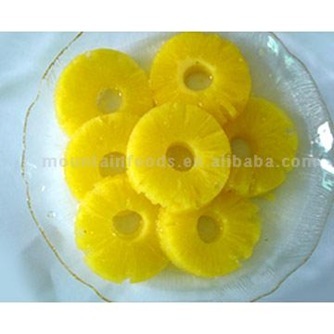 For dry, scaly alligator elbows and knees, mash up some pineapple pieces in a blender and rub into your elbows and knees. Leave on for about 15 minutes, rinse off and then apply a rich moisturizer or cream. If the party season and late nights have taken their toll on your skin, then the best way to keep your complexion glowing is to maintain a good diet. Eat at least five portions of fruit and vegetables every day. Drink plenty of water and exercise when you can. If you can’t manage to stick to a healthy diet and exercise regime, supplements containing vitamins A, C and E can be an effective alternative. Fake chiseled cheekbones with these tips. To choose the right shade of blush, look for a color that matches your skin when you blush naturally. This means that you need a peachy tone if you are fair complexioned and a bronze shade if you have olive skin. The most natural way to fake high cheekbones is with a cream or gel blush which is much easier to blend than powder cheek color. Smile to locate the apples of your cheeks. The part of your cheek that sticks out is the point that you need to start with. 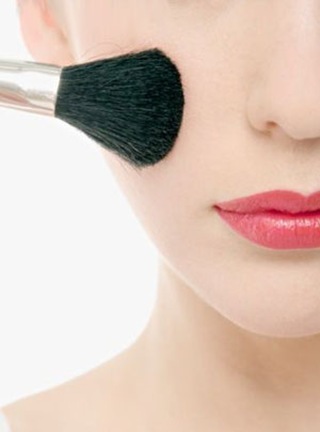 Use your fingers or a sponge to work the blush in with a circular motion. Choose a highlighter or shimmer stick to complement your skin tone. Pale gold works best for fairer skins and deep bronze for darker complexions. Dot the highlighter just above the cheekbones and blend it downwards. Keep the rest of your makeup simple. Black or brown mascara and sheer gloss on the lips is all you need.